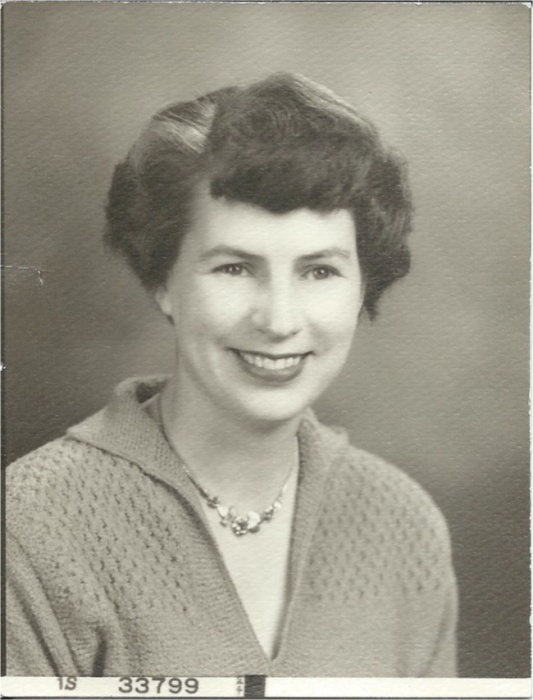 Audrey J. Olson, 95, a resident of Moscow, ID passed away on Wednesday, November 7, 2018 at the Good Samaritan Society Moscow Village where she has been a resident since May, 1988. She was born on June 11, 1923 at Spokane, WA to Ira and Frances (Taggart) Long. Her roots are deep in the Palouse, as her paternal family (Long) homesteaded in the Palouse. Her family moved a lot due to the Great Depression. They followed the work until Granddad Long returned to farming. She attended schools all up and down the west coast, primarily in Washington and California, where she graduated from Corona Senior High School in 1941. She married Robert Olson on May 18, 1945 at Palouse, WA. They moved to Seattle where Bob enrolled in the University of Washington. 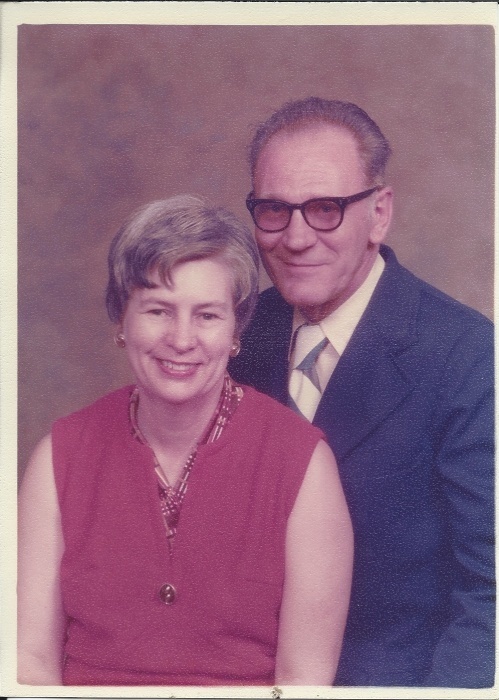 After Bob graduated, the couple made their home at Walla Walla, WA and later moved to Richland, and then Kennewick, WA where Mr. Olson worked as a Metallurgist at the Hanford nuclear site. The family moved to Maryland in the summer of 1966. From there, family moved to Monroeville, Pennsylvania (near Pittsburgh) in 1967. Mr. Olson died in 1991. In the summer of 1986 Audrey and her sister, Velma Henry, went to Washington State University to see what courses she needed to complete her college degree. She received a list of classes that she could complete at the local community college in Monroeville and then transfer to WSU. In the fall of 1987 she enrolled at WSU and over the next several years completed her degree work at University of Idaho and WSU to graduate in 1992 and walked with her class in May, 1993. She was the Featured Graduate at that commencement. She moved to Moscow, ID in May of 1988 and moved into the duplex at Good Sam in July of 1988. She was involved with the duplex residents group for many years. 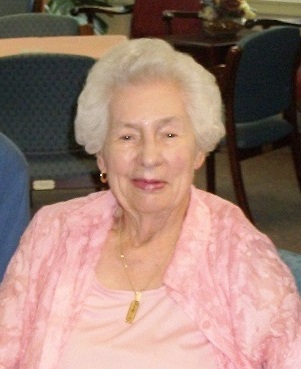 She made many wonderful friends during her years at Good Sam. Audrey was an active member of P.E.O. She was initiated into Chapter ED, Kennewick, WA. She transferred her membership to Chapter AL & F in the Pittsburgh, PA and later to Chapter BH in Moscow. She held all offices at the local chapter level and served as a delegate to Supreme (now International) Chapter in 1977. She was a member of Monroeville United Methodist Church and served on many committees. She went on a mission trip with the church to Haiti. Her job during the mission was to teach the women there how to sew clothes to earn a living. She transferred her membership to First United Methodist Church in Moscow, ID. She continued to serve First UMC and was a member of the Endowment committee where she helped direct the investments of the endowment money. Survivors include, two sons, James Olson (Marsha) Chattanooga, Tenn; Thomas Olson (Sharon) Beavercreek, Ohio; and a daughter, Virginia Bailey (Edward) Santa Clara, CA. She is also survived by 7 grandchildren and 6 great-grandchildren. She was preceded in death by her sister, Velma Henry. A memorial service will be held on Tuesday, December 4, 2018, 2:00 P.M. in the Main Lounge at Good Samaritan Village in Moscow, ID. Pastor Debbie Sperry of the First United Methodist Church will officiate. A reception will follow in the community room after the service. Kramer Funeral Home, Palouse, is caring for the family. You are invited to leave online condolences and order flowers for the family at www.kramercares.com.